To be able to reach the set up sustainability goals within the Loop, everyone working in the project must know the goals and how they apply to their daily work. On May 15 the project team therefore will have a Day of Sustainability with education, discussions and decision-making. 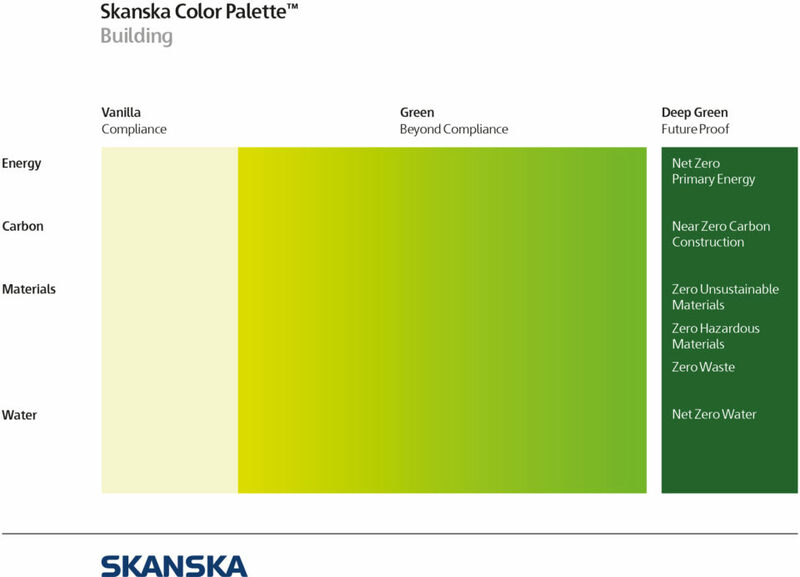 We will, among other things, decide on what parameters the Loop should use to reach Deep Green in the Skanska Color Palette and we will decide how to collaborate to reach all the way to a climate neutral building. Stay tuned next week to know how it went!